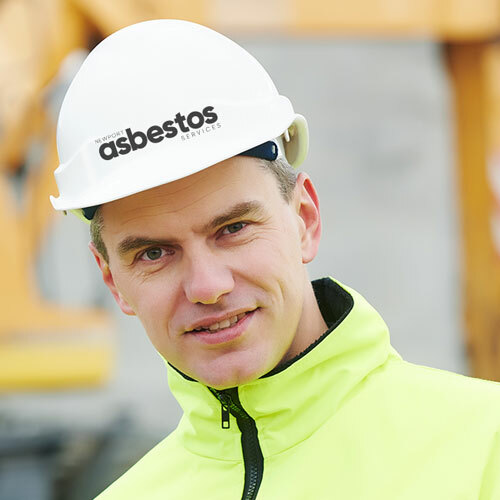 A little unsure about whether you have asbestos at home or in the workplace? 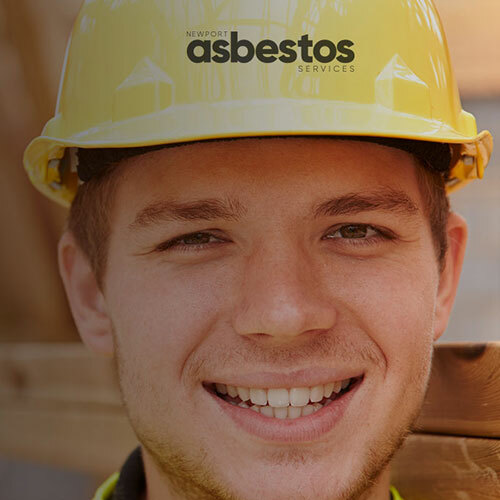 Asbestos isn’t something to take chances with, It isn’t always easy to identify and it’s highly dangerous if disturbed or damaged in any way. Our laboratories can assess samples in under 24 hours. Not sure how to take a sample? We’ll come round and take it for you. Better safe than sorry. 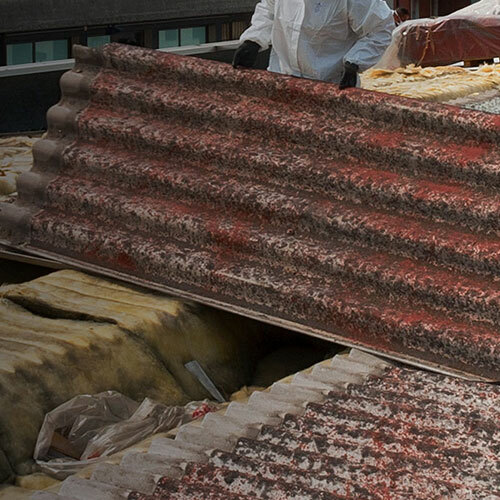 We offer surveys, with minimal disruption and delay. 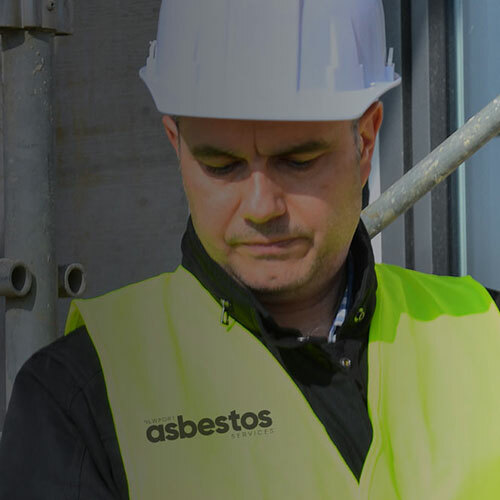 We have 40 years’ experience of working in fully operational buildings. 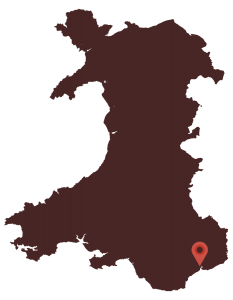 That’s why we are so widely trusted by the hotel industry and local housing associations.